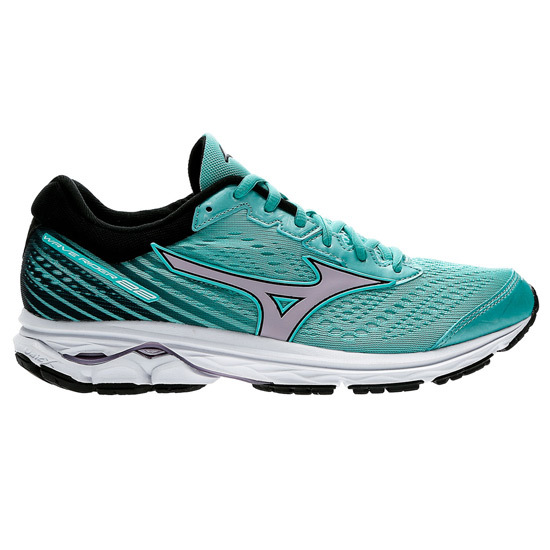 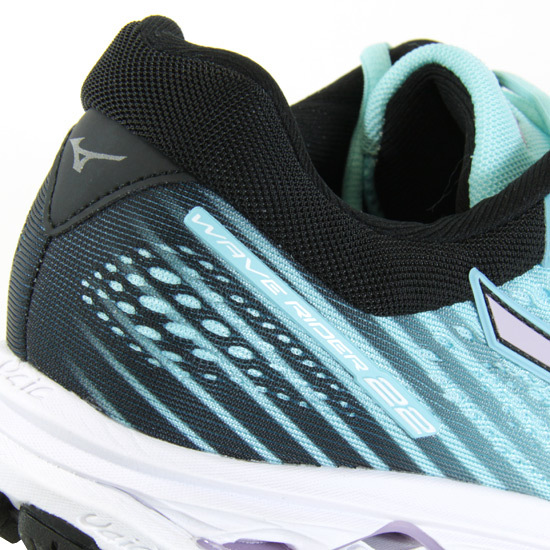 Designed to keep comfort and cushioning levels up, and temperature levels down, the Wave Rider 22 has a dual compound midsole constructed from U4icX and U4ic, and wave cushioning technology for a shoe that's secure, and just waiting to spring into action. 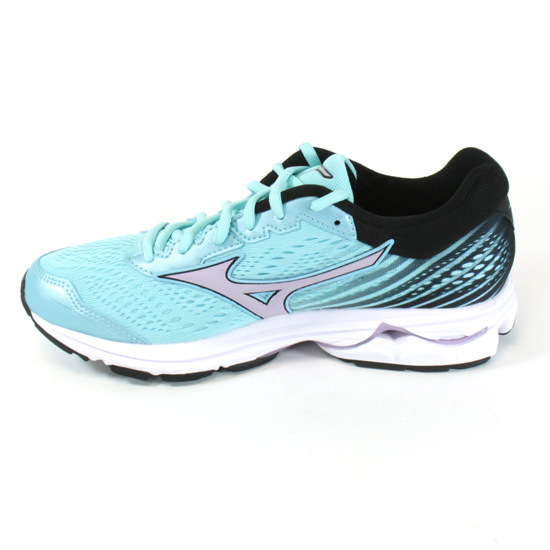 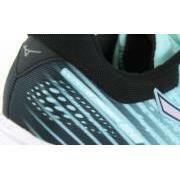 And, with a fully breathable, lightweight mesh upper, your feet won't be over-heating as you're overtaking. ● U4icX - An evolutionary lightweight midsole that delivers stress-free cushioned rides with high rebounds. 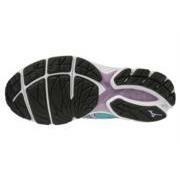 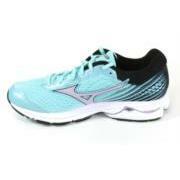 It gives an energised, euphoric and super comfortable run.